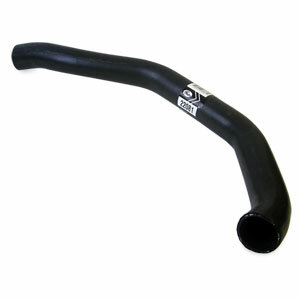 Get a GATES 22081 upper radiator hose for '94-'98 Dodge Turbo Diesel 5.9L 12-valve trucks which offers improved performance characteristics over standard rubber radiator hoses. Perfect replacement. Great service from Geno's as usual!